Create branded invoices and quotes - Quickly generate and customise professional invoices and quotes, then send them by email. Work on the go - Access real-time customer information and send estimates or invoices from your iPad, iPhone or Android device. Connect to your business bank account - Automatically import and reconcile bank account transactions from major banks. 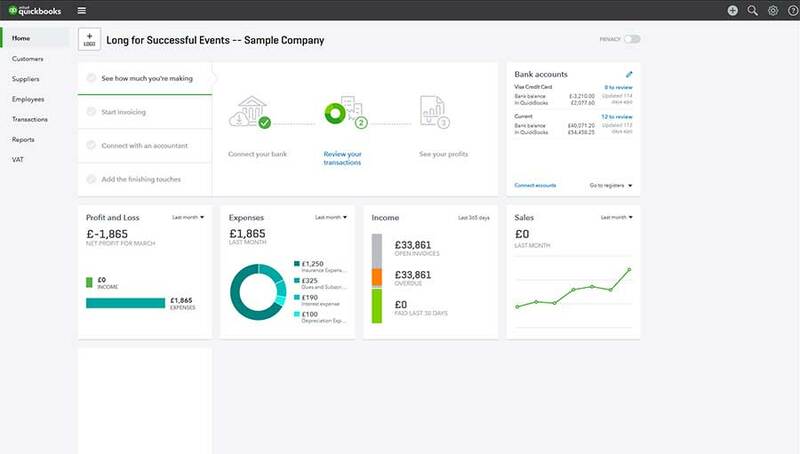 Track sales and expenses - Up to date view of sales, full details of expenses and a clear view of profit. Track and manage your tax - Instantly view your tax liability and get all you need to complete your tax return, every quarter. Automatic backups - QuickBooks automatically backs up your data every day, keeping your figures safe. What is a Certified Pro Advisor? 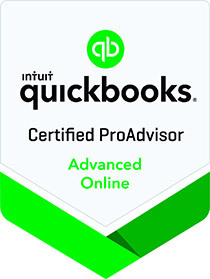 We are a QuickBooks Certified Pro Advisor firm. The team at Melanie Curtis Accountants have completed exams and certifications in QuickBooks and passed with a high standard. We are experts at QuickBooks! 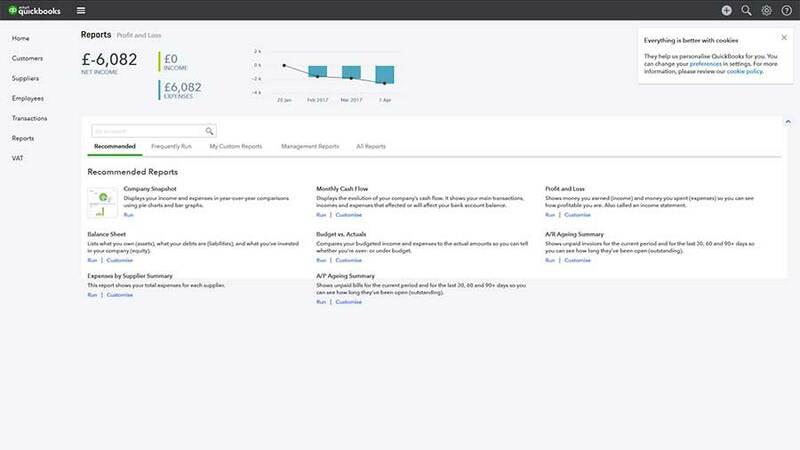 The QuickBooks homepage is very user friendly and shows a clear report of all of your overall sales figures. The report shows data such as expenses, income, profit and loss bank accounts. 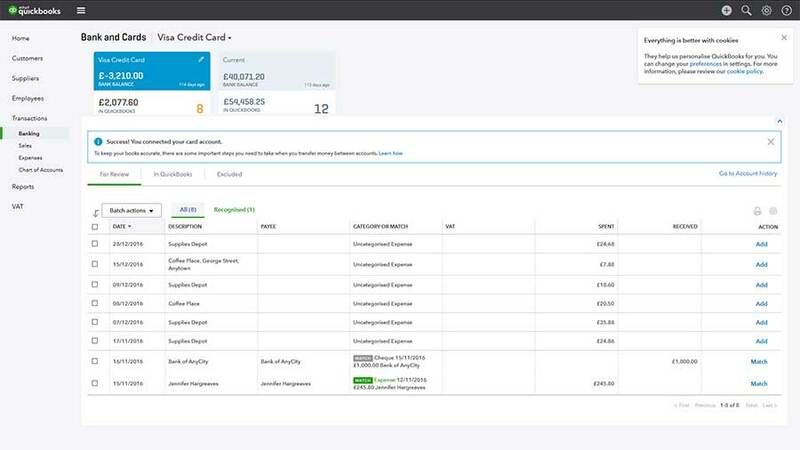 QuickBooks works on the go by providing an area to log expenses, keeping the data up to date. There is also a reports section within QuickBooks which allows you to display a variety of reports based on your figures. * based on number of users from paying QuickBooks Online companies worldwide , May 2013 ICAEW & ICB Accreditation. "They are hands-on, efficient, and very easy to access"
"Professional, courteous and above all – reliable"